ICS’s Involvement: ISO 9001 (Quality), Vic Roads prequalification (OHS), Avetta prequalification, AS/NZS 4801 (Occupational Health and Safety) and ISO 14001 (Environmental) system design, implementation and internal audits in preparation for external certification. 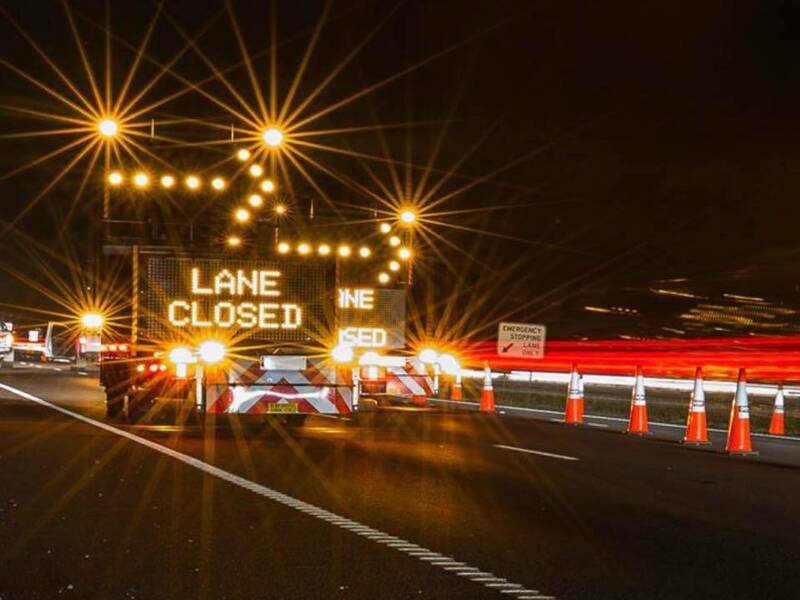 A leader in Melbourne’s traffic control and work zone safety scene, Construct Traffic have been providing safe roadways and job sites for over 10 years. With growth on their agenda and a desire to make applying for tender work easier, Director, Laresa Bassi, initially approached ICS for ISO 9001 certification. In a partnership that began back in 2012, ICS has taken a four-year journey with Construct Traffic from small contract management to government and corporate player. But keen to keep their hands on the reigns of their own systems and growth, Construct Traffic started slowly. Able to tender for work previously out of their reach, Construct Traffic responded to an expression of interest with Metro Trains in 2014. Requiring PICS pre-qualification, Laresa again turned to ICS. We knew ICS had a consultant with expertise in the rail transport industry, so calling on them to identify gaps in our systems made the task easy. While certification has delivered tangible cost and time savings on producing winning tenders, it’s Construct Traffic’s confidence in their own business and its systems that has added the real value. Even without certification, partnering with ICS has improved our business, given us the knowledge to embrace new technologies, and allowed us to be more responsive, reliable and communicative than many of our competitors. We had a requirement to go through a prequalification process with PICS to approve us to work with the Metro Trains Group in Melbourne. As we looked into the process it became clear that this was going to be quite a time consuming task.We contacted ICS to perform this service for us. This turned out to be a very successful process. It was very straightforward. ICS did all the ground work and liaised with us for information that we needed to provide. Their help took a lot off my plate at a very busy time. Next time it’s going to be even easier because ICS has prepared everything.We are now compliant and as a result we have also been invited to submit a tender for upcoming works. Since then, we have also been able to easily comply with two more prequalification systems as a result because all the documentation was in place.I worked with Marina from ICS on this project. Marina was very professional in her approach both to PICS and ourselves and we found her very easy to communicate with. Using this service certainly made my life much easier! Construct Traffic Crews work around Melbourne and regional areas to provide a safe work environment to large Utility Companies, including Electricity, Water and Gas distribution networks as well as the Rail industry. Our Operations team is highly experienced in Utilities Support and working on Rail infrastructure projects and would be happy to discuss your specific requirements. We also now operate in Brisbane and across Queensland. Our Traffic Management Crews are often faced with a requirement for emergency-response, and we pride ourselves on being able to deliver a quality service in the shortest possible time frame.